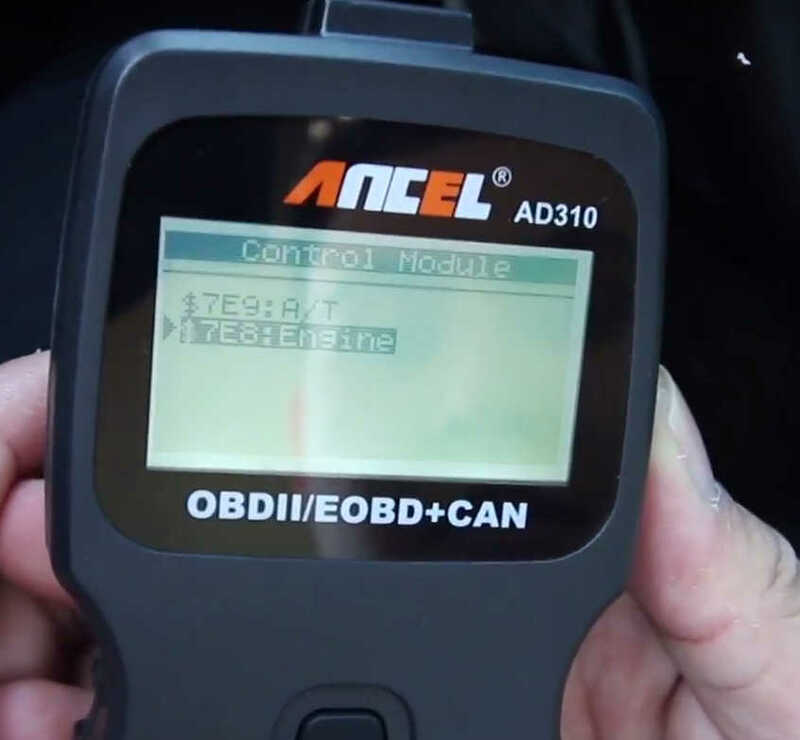 Here is a test case on Hyundai vehicle model made 2015.I try to read and erase the DTCs to reset the check engine light by Ancel AD310. 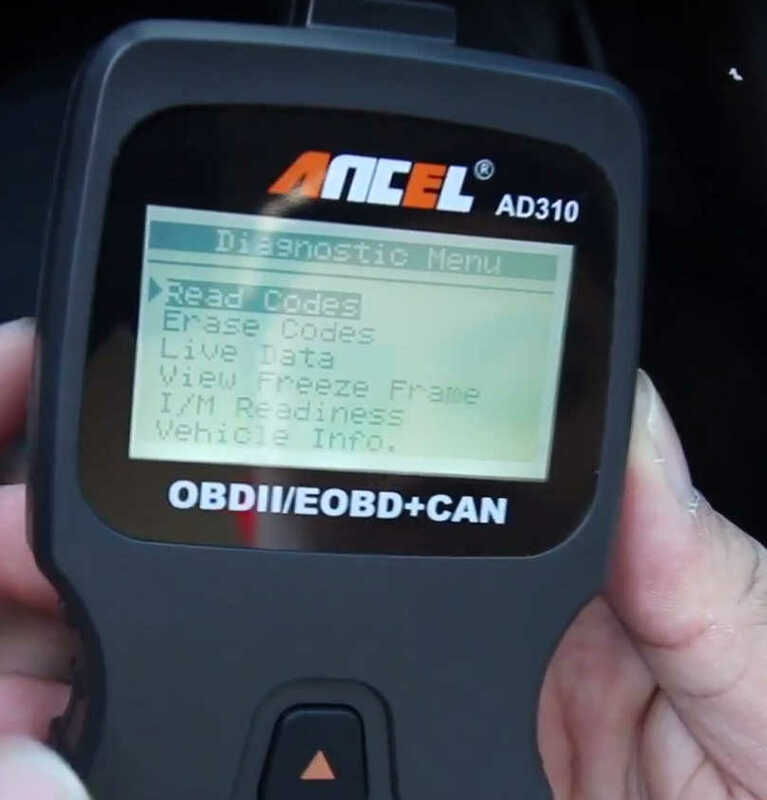 Note:Here just for perform read & erase trouble codes to reset check engine light.You would better to repair the your vehicle problem by the trouble code prompt,then erase the trouble.Otherwise the engine light will come back if you just erase. 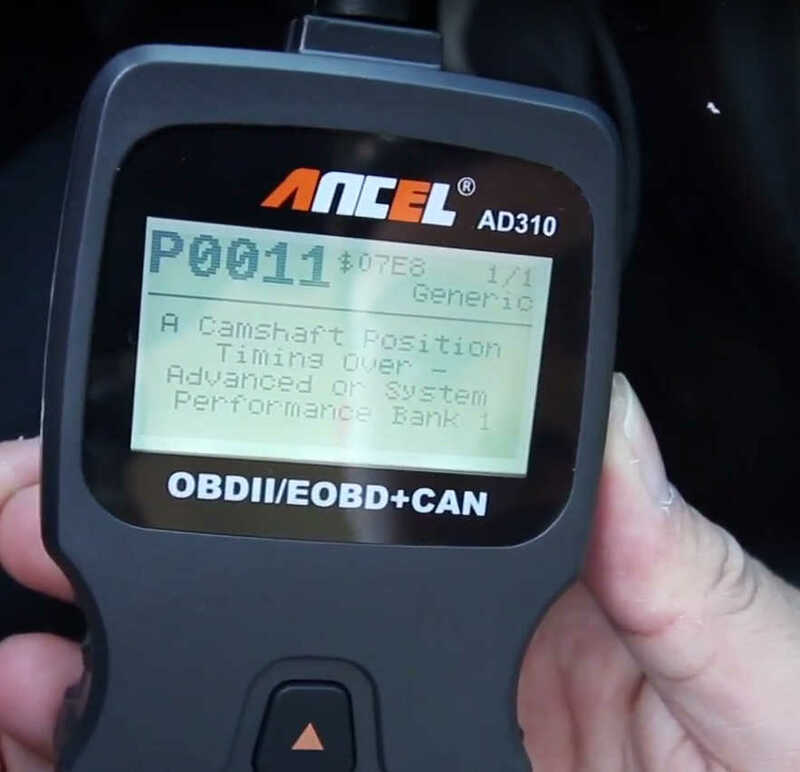 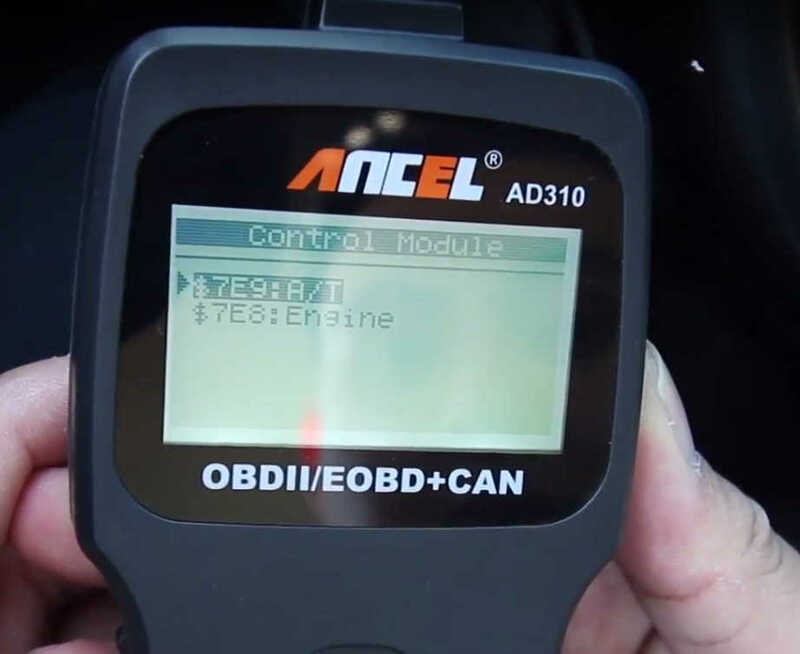 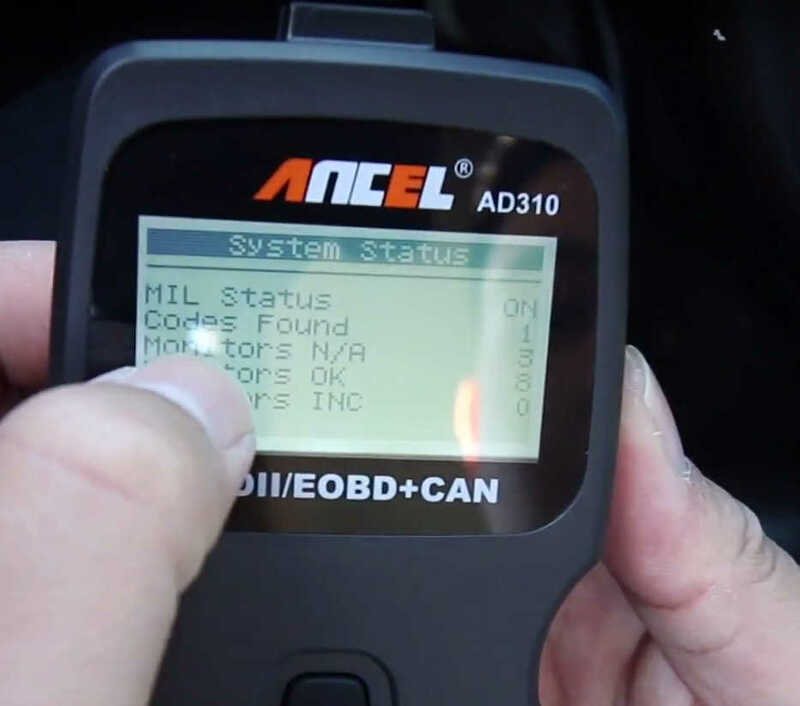 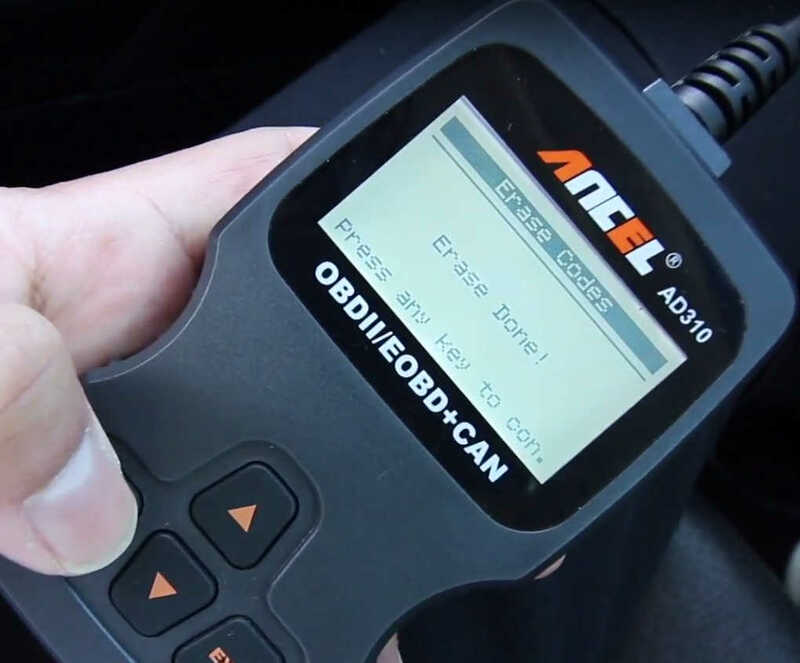 Plug the Ancel AD310 to the vehicle OBD port. 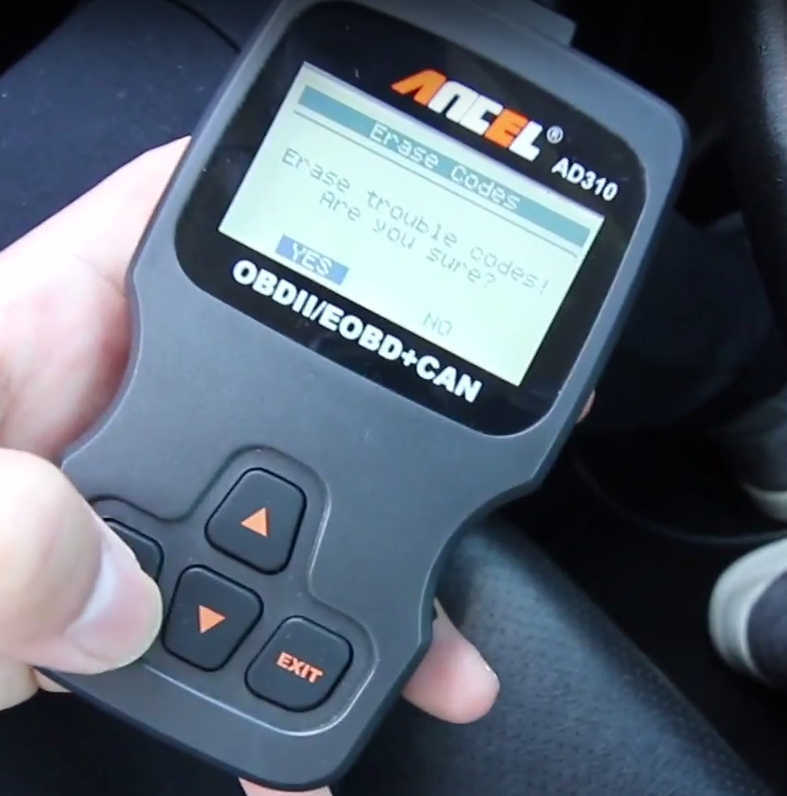 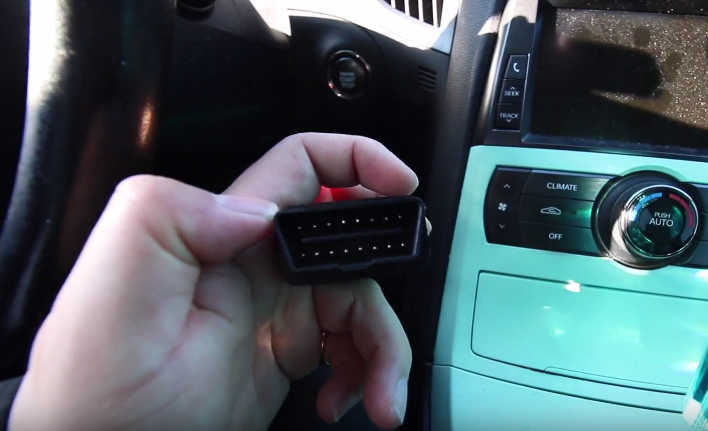 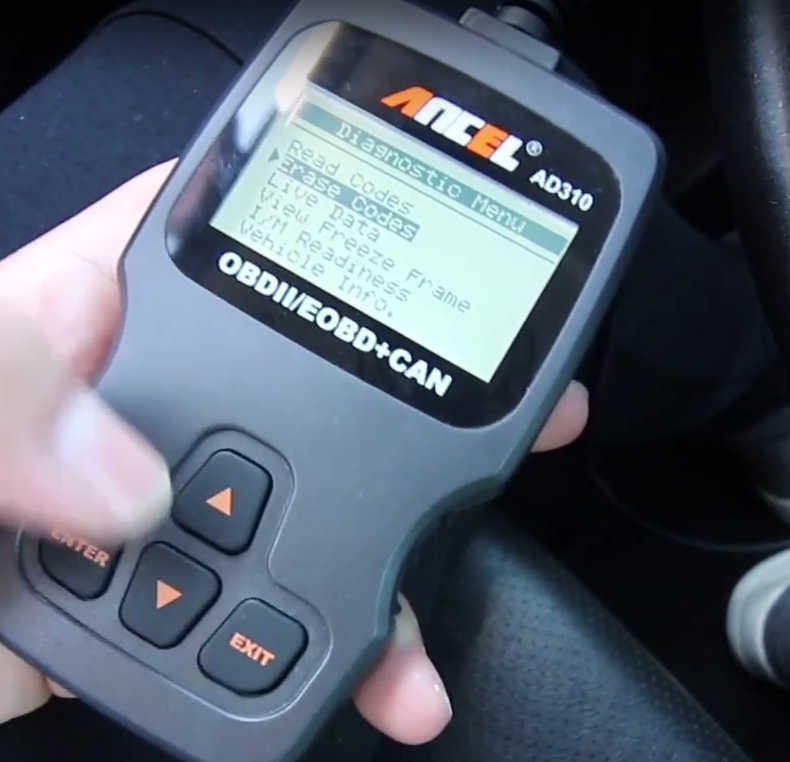 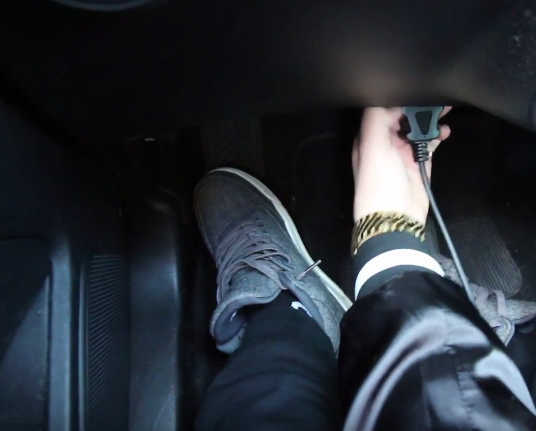 Once you connect to OBD port,the AD310 will turn on. 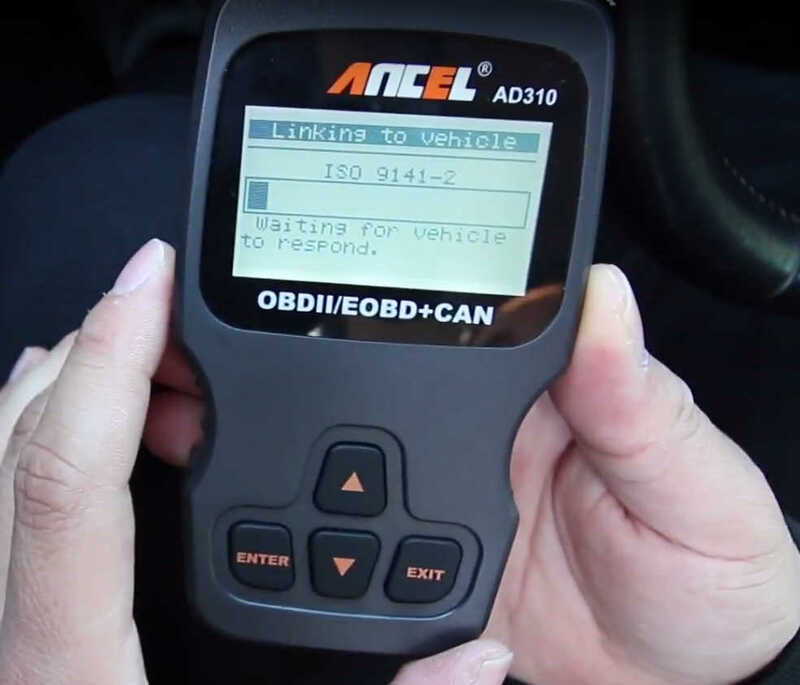 Then the Ancel AD310 will communicate to vehicle,waiting for vehicle to respond. 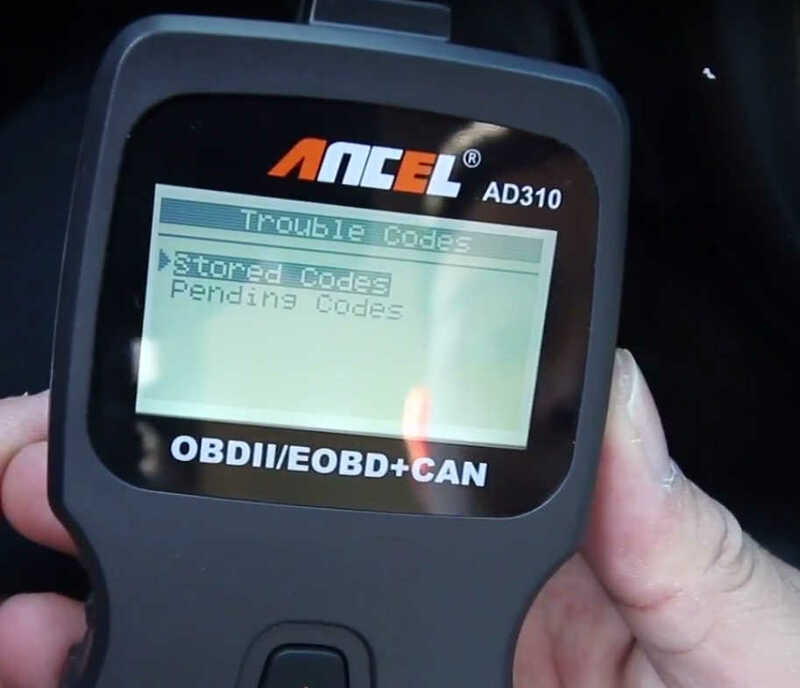 Query the possible causes to repair your vehicle problems,then use Ancel to erase the trouoble codes.